1. 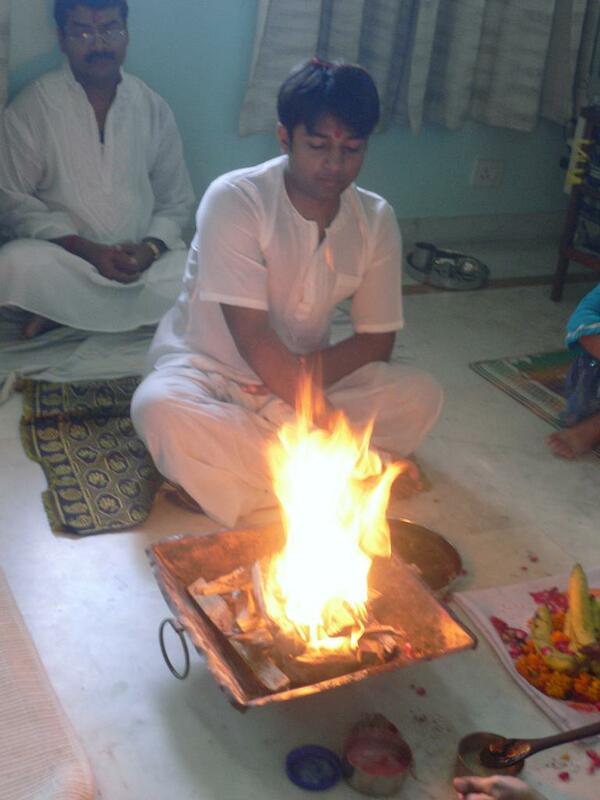 Here it is - me doing the yagna! And the splendid Birthday Cake! Guess i'm a li'l late with this, but neways, HAPPY BIRTHDAY! Keep climbing the ladder up. 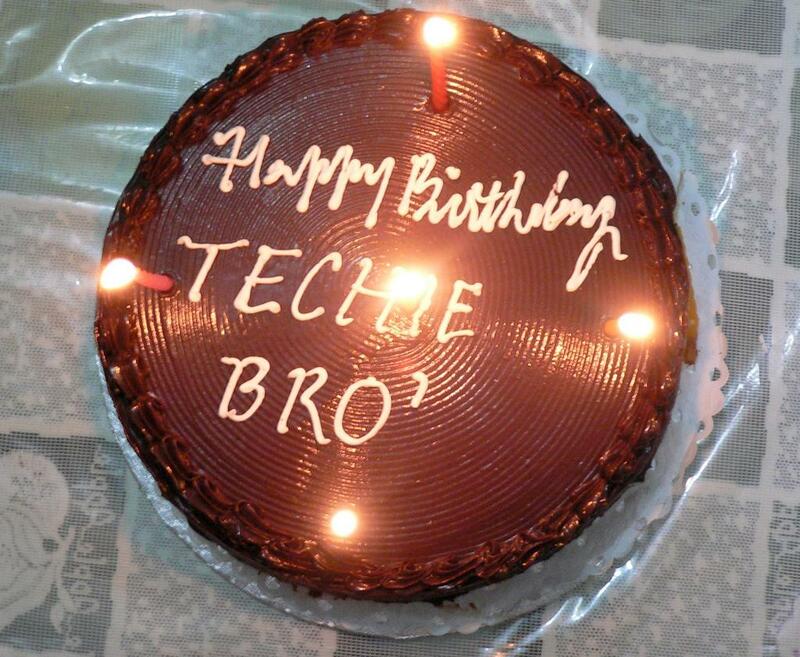 Belated happy birthday. i am wishing you all the blessings in this world. I like the way you celebrated it with all those rituals. Birthdays has never been this solemn. 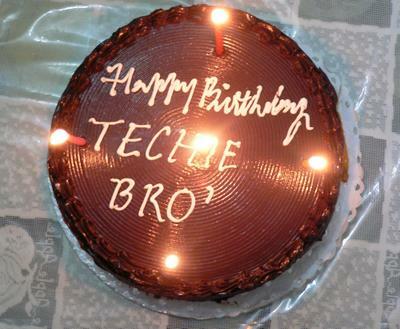 this time the birthday was at home and my folks are god-fearing people. sometimes faith is all we need. the rituals are affirmation to the faith! it was a unique birthday for me as well. peace and happiness to everyone!